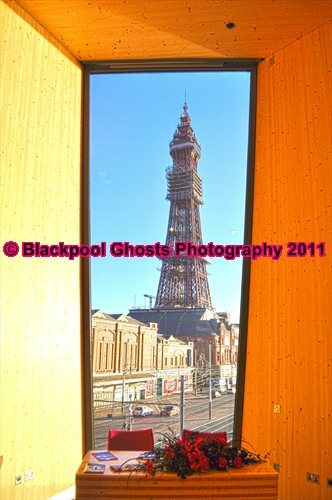 About the group Founded by Blackpool Historian & Photographer Juliette Gregson, VINTAGE Blackpool ! 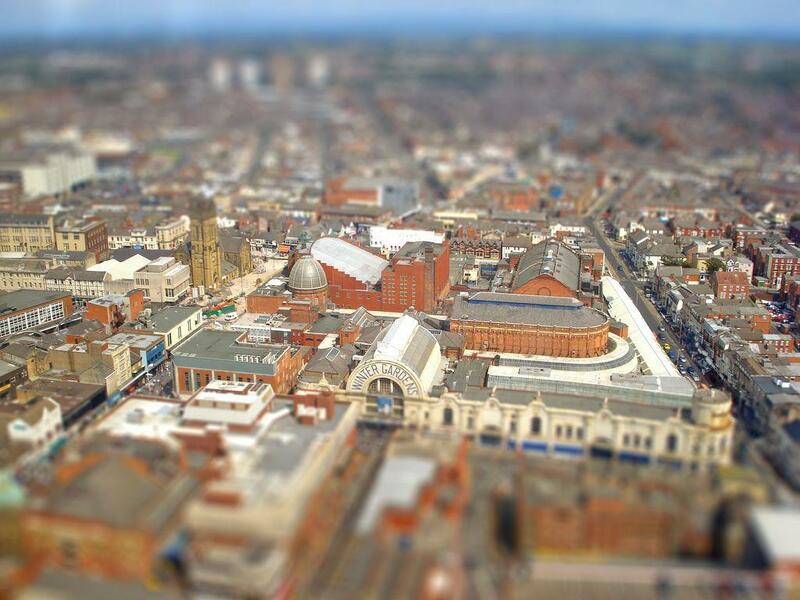 A great tilt-shift photo Juliette! 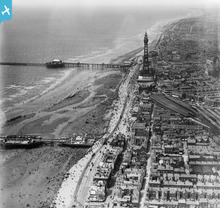 Did you use a tilt-shift lens or create the effect in photoshop? 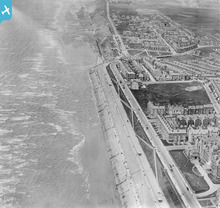 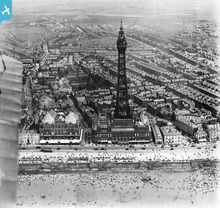 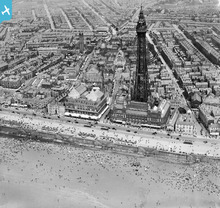 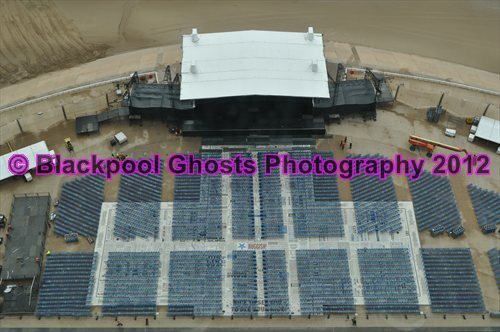 Is a group that all can join, past images and more up to date ones about BLACKPOOL !